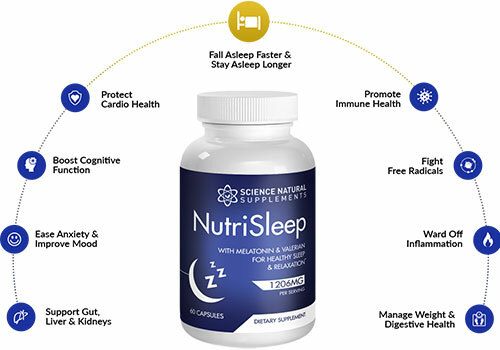 NutriSleep is an herbal blend of sleep-supporting ingredients. These ingredients contain Melatonin, Chamomile, L-Tryptophan, and Valerian Root. What makes our formulation special is the “Goldilocks” approach we take.